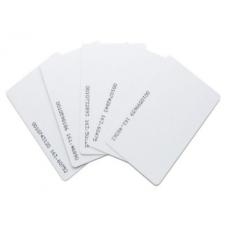 Blank ISO Standard /Think Proximity cards made of PVC card with 0.8mm thickness,125Khz. 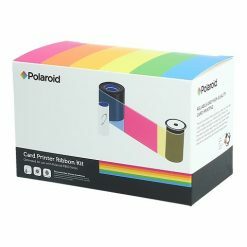 This card can be printed directly by any plastic ID Card Printer on both side. Comes with pre-printed serial no or plain. Suitable for access control such as employee ID card, student card. 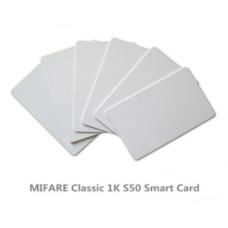 MIFARE Classic 1K, otherwise known as MIFARE Standard 1K, operates at a frequency of 13.56 MHz and includes read/write capabilities and ISO/IEC14443 Type A compliance. MIFARE Classic is an ideal solution for many applications including transport, physical access, loyalty and cashless vending. Supplied as blank white printable ISO Standard PVC card. 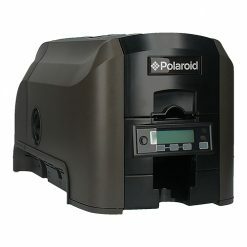 They are suitable for personalisation through all plastic card printers. 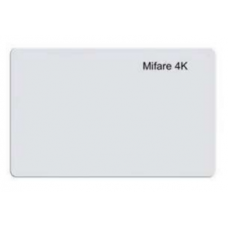 The expanded memory MIFARE Classic 4K card from NXP operates at 13.56 MHz wireless frequency, according to the ISO 14443A standard, and contains 4Kbytes of read/write memory that can be used for multiple applications. Supplied as blank white printable ISO Standard PVC card. Can be printed using plastic card printers in the market. 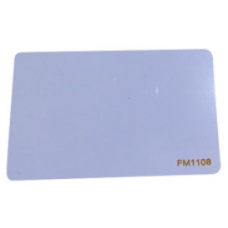 Mifare 1k Compatible Fudan Card is 100% full compatible with original NXP Mifare S50 card. 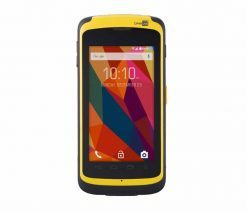 And it is with the same functions but cheaper price. 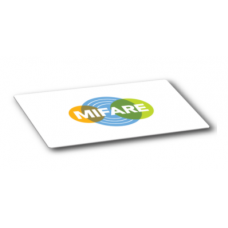 MIFARE DESFire EV1 delivers the perfect balance of speed, performance and cost efficiency. Its open concept allows future seamless integration of other ticketing media such as smart paper tickets, key fobs and mobile ticketing based on Near Field Communication (NFC) technology. It is also fully compatible with the existing MIFARE reader hardware platform. MIFARE Plus EV1 is the latest evolution of NXP’s MIFARE Plus offering enhanced features on the highest security level. 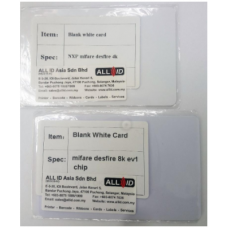 It is the only mainstream chip compatible with both MIFARE Classic EV1 1K & 4K and the MIFARE Plus EV0 family of products which offers a seamless upgrade path for existing infrastructure and services. This card offers 2KB EEPROM memory and has a 7byte UID. 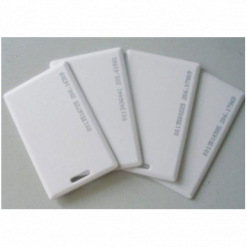 The MIFARE Plus EV1 card is also available with 4 KB memory, as well as 4 byte NUID. 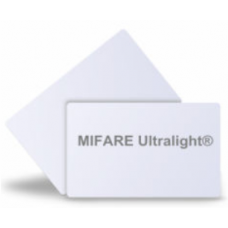 NXP MIFARE Ultralight based tickets are ideal for low-cost, high-volume applications such as public transport, loyalty cards and event ticketing, serving as the perfect contactless replacement for magnetic stripe, barcode, or QR-code systems, addressing the trend of switching entire systems to purely contactless solutions. The introduction of the contactless MIFARE Ultralight ICs for limited-use applications can lead to reduced system installation and maintenance costs. 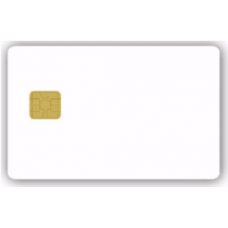 ISO Standard (CR80) PVC Card with Ultra High Frequency RFID chip inside. 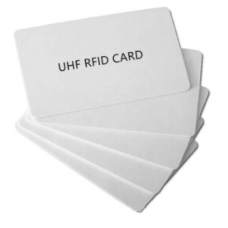 UHF (Ultra High Frequency) rfid card operates at a higher frequency(860-960MHz) than standard Proximity Cards (125khz), with a much longer reading distance of approximately 3-4M. 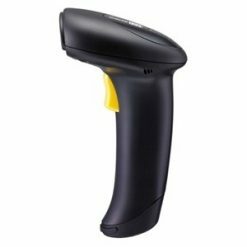 Widely used in logistics management, container tracking, data collation, parking. Hybrid cards or combo cards are a term applied to cards that contain two or more embedded chip technologies in a card. They offer a unique solution for updating existing badging system. HF + UHF cards are becoming increasingly popular in loyalty and payment schemes that also want to track attendance and location of a customer. These hybrid cards generally have the UHF chip placed separately above or to the side of the HF chip to ensure there is no interference. LF + UHF cards are used in specialized situations where simple access control is required alongside personnel tracking. Like HF + UHF hybrid cards, LF + UHF is generally accomplished with the LF antenna running above or beside the UHF antenna.